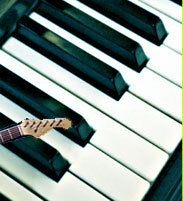 Murphy's Music has been providing music lessons to the Niagara Falls area since 2001. 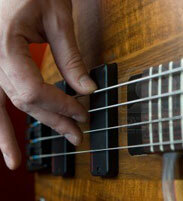 We offer instruction in guitar, bass guitar. piano, voice and drums. 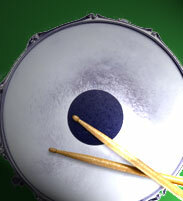 Murphy's Music has been awarded "Best Music School" through the Reader's Choice Poll seven times. 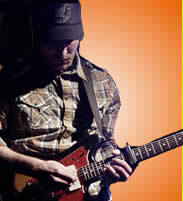 Our instructors are working musicians who make their living through teaching and playing professionally. Along with the practical instruction of each instrument we include musical theory as it applies to that instrument. We feel it is important for our students to learn to read music. It creates a common language between teacher and student and ultimately makes it easier for the student to understand what they are doing as they learn how to play their instrument. We generally do two recitals each school year. One around Christmas and one near year's end. The recitals are geared towards our piano students but our other students are encouraged to participate as well. Unlike other schools, we at Murphy’s Music believe family and friends should never pay to see their child perform at a recital. Therefore; our recitals are free of charge. Over the years we have had many students go on to study music at the college and university level. Each year we have students who participate in local battle of the band competitions and both former and current students are out making money playing professionally in the area.